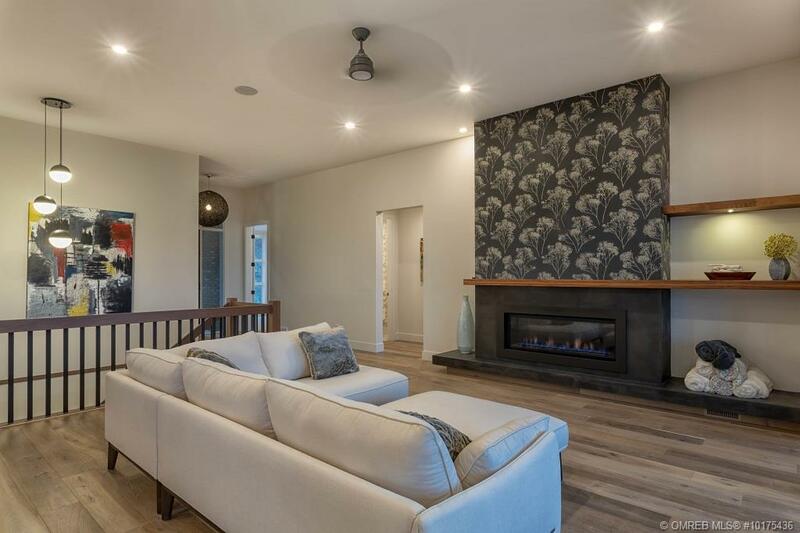 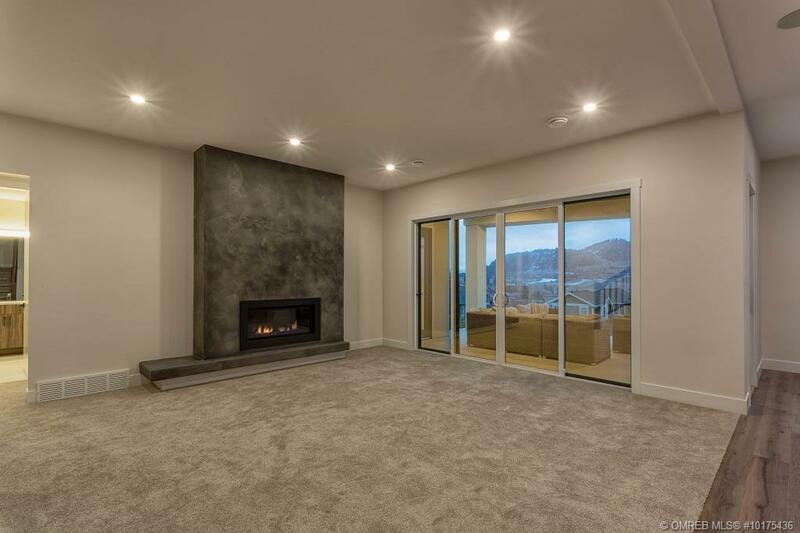 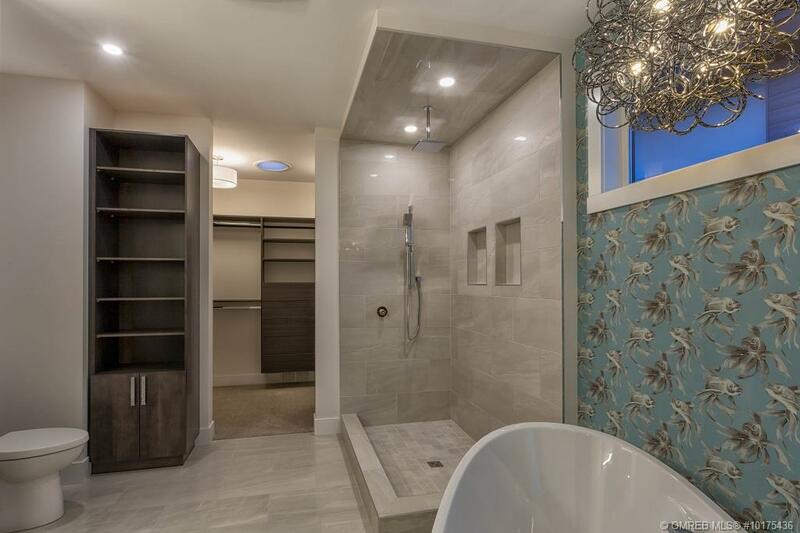 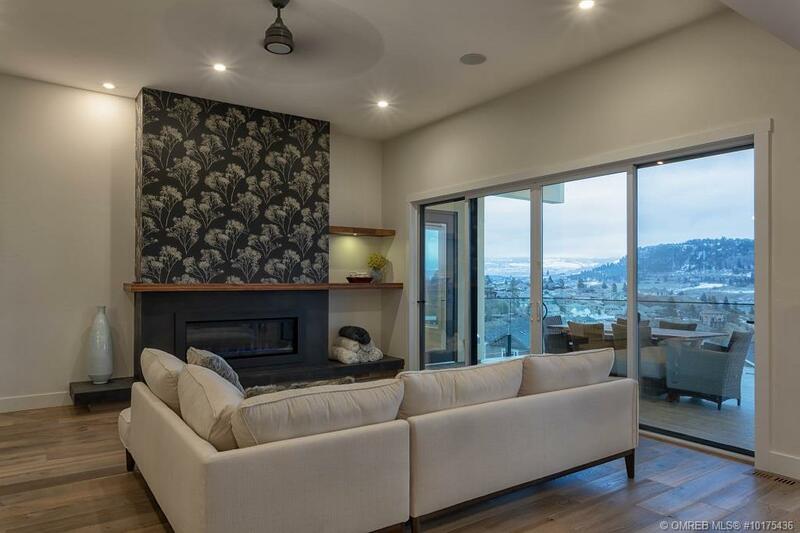 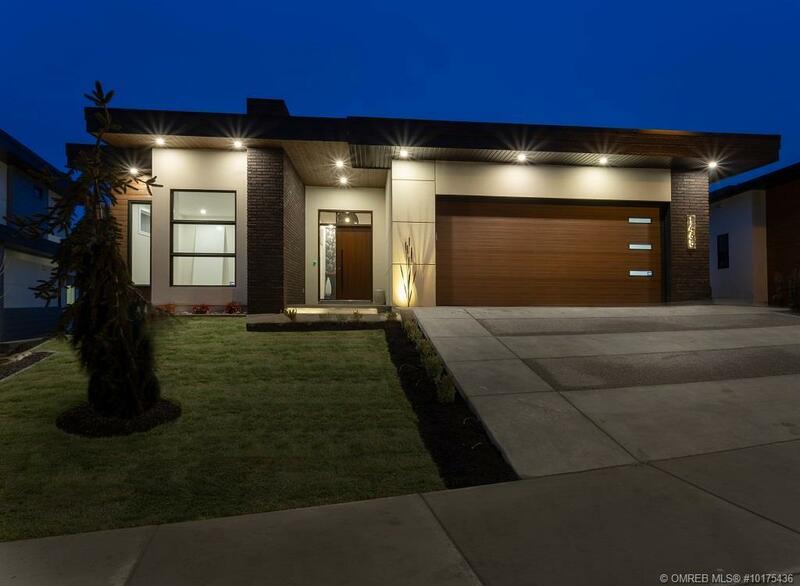 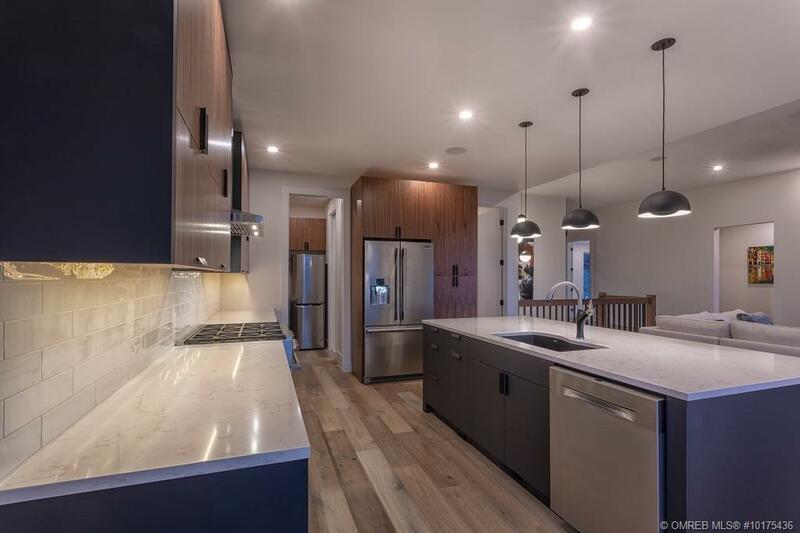 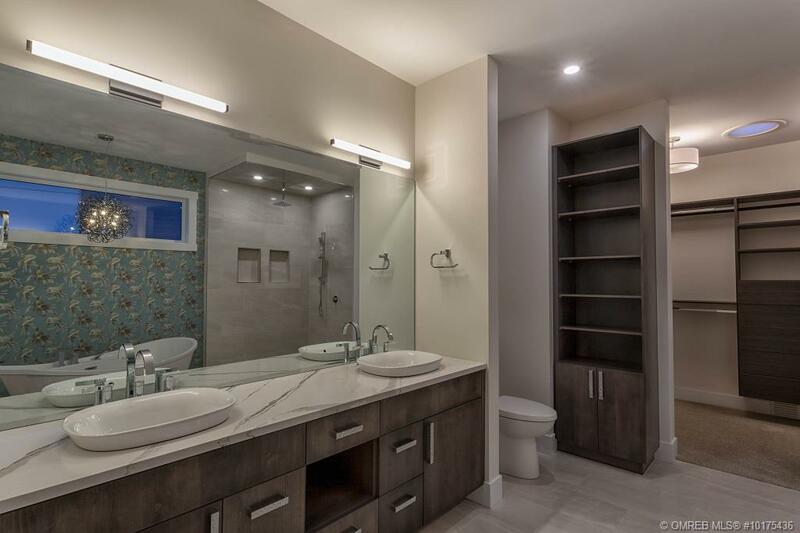 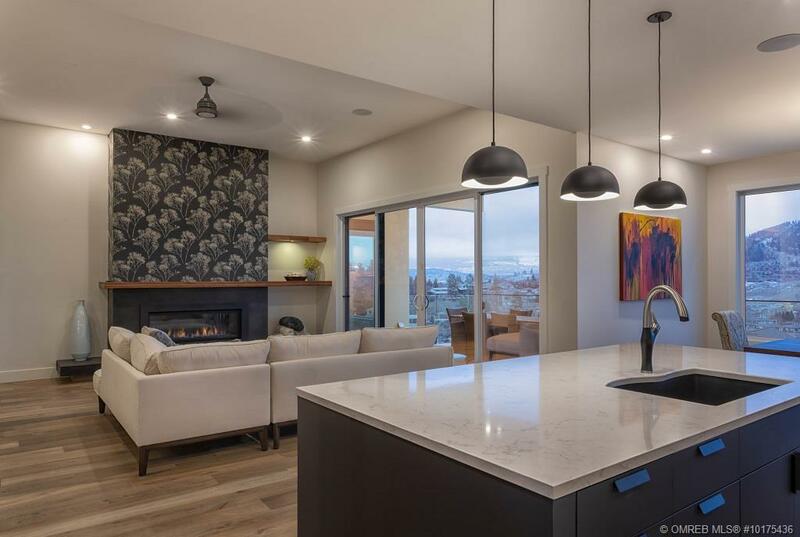 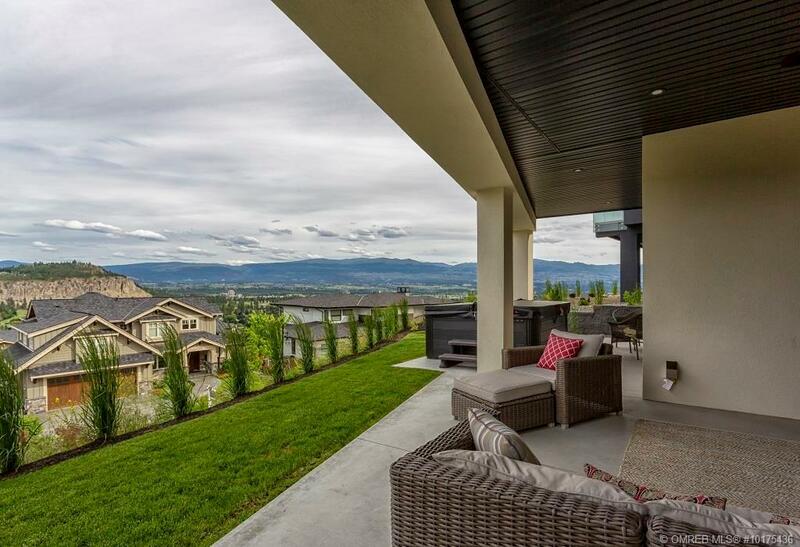 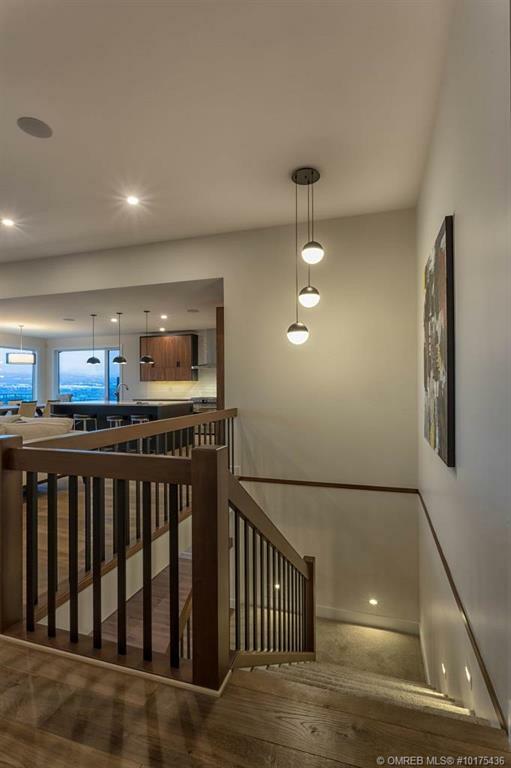 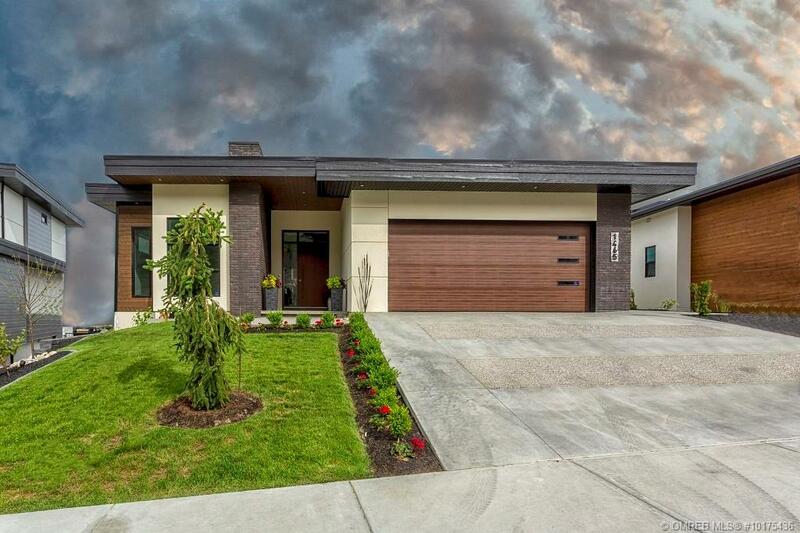 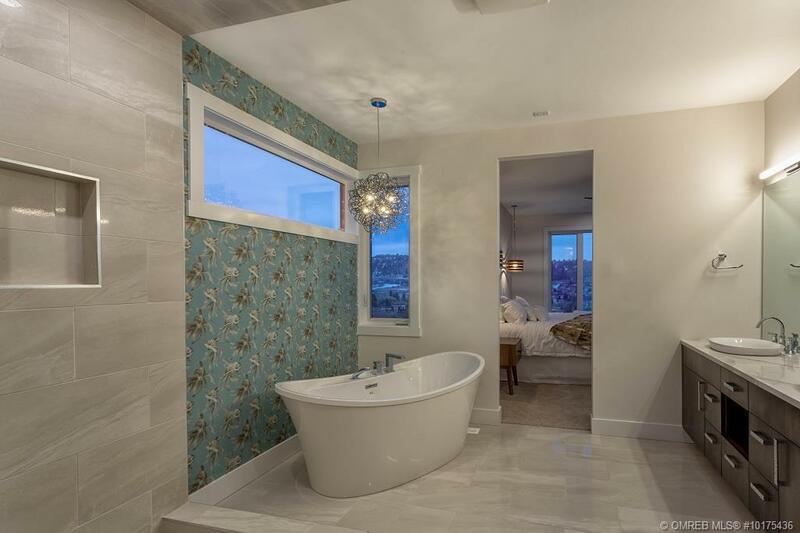 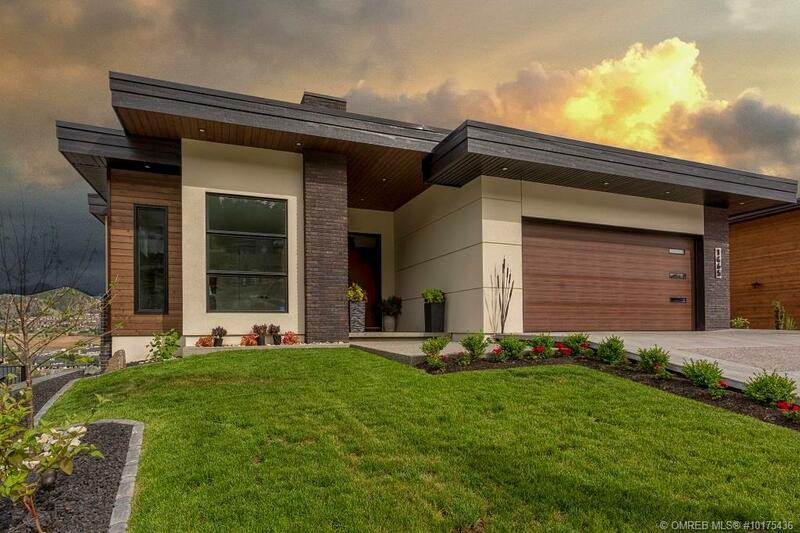 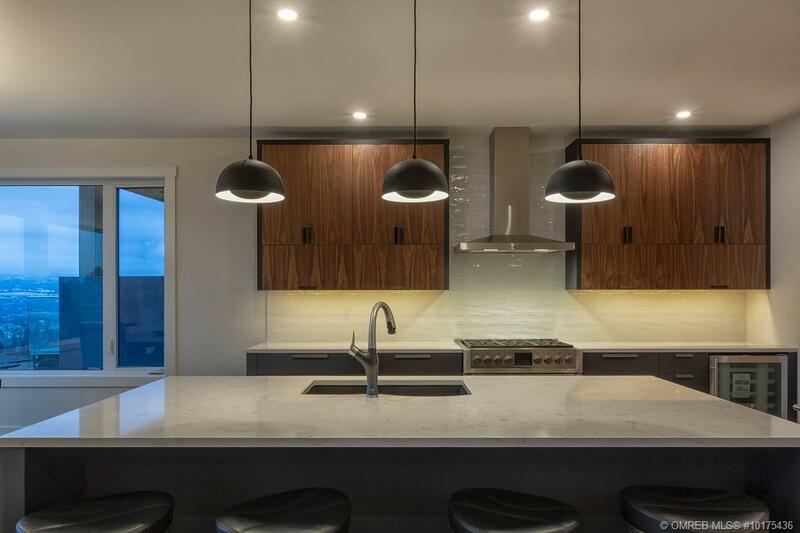 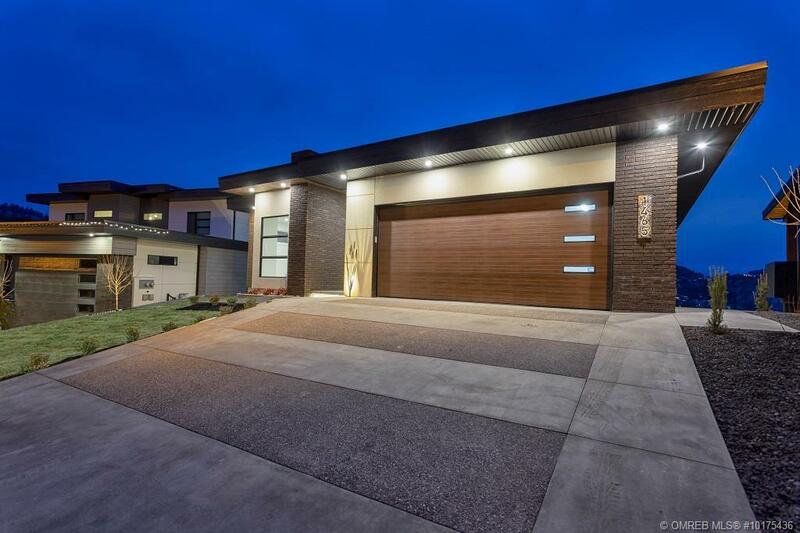 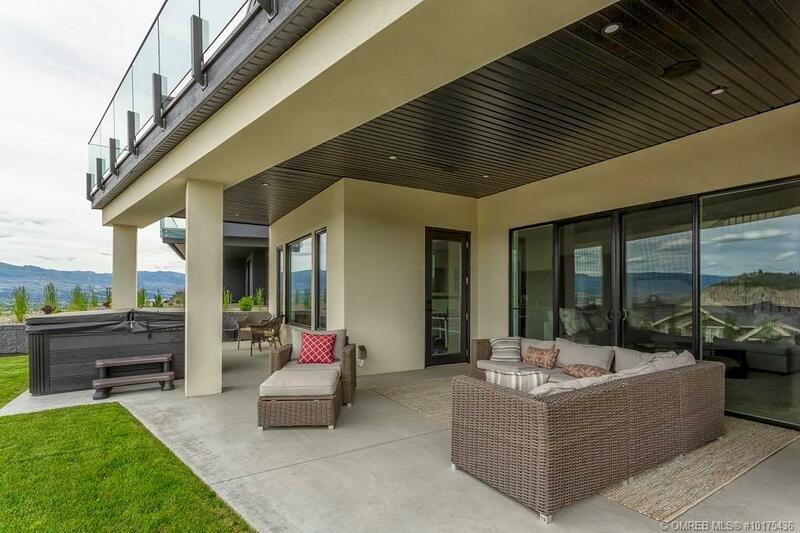 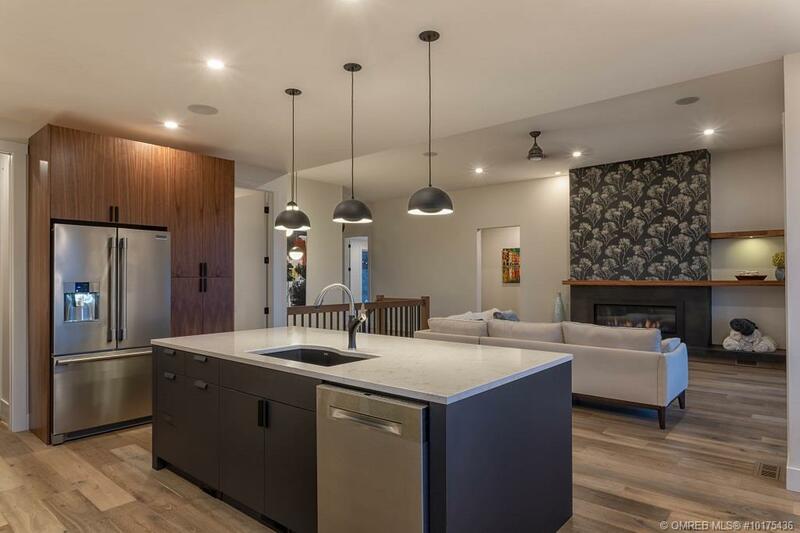 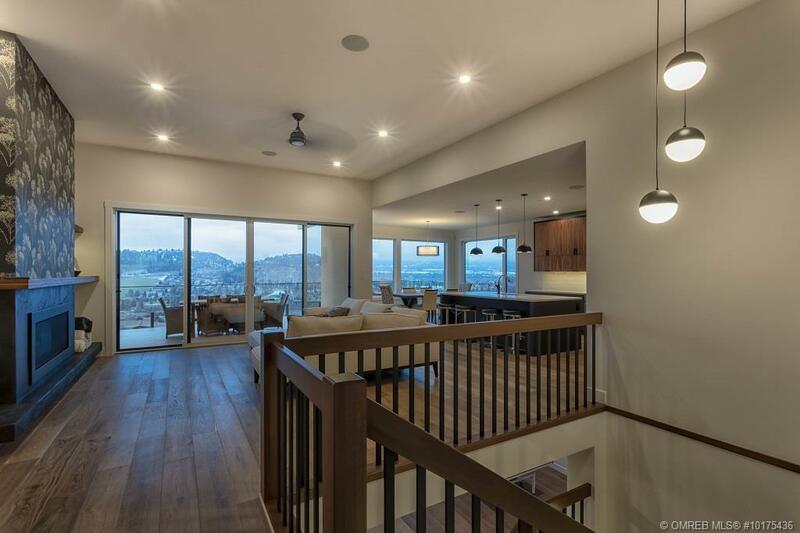 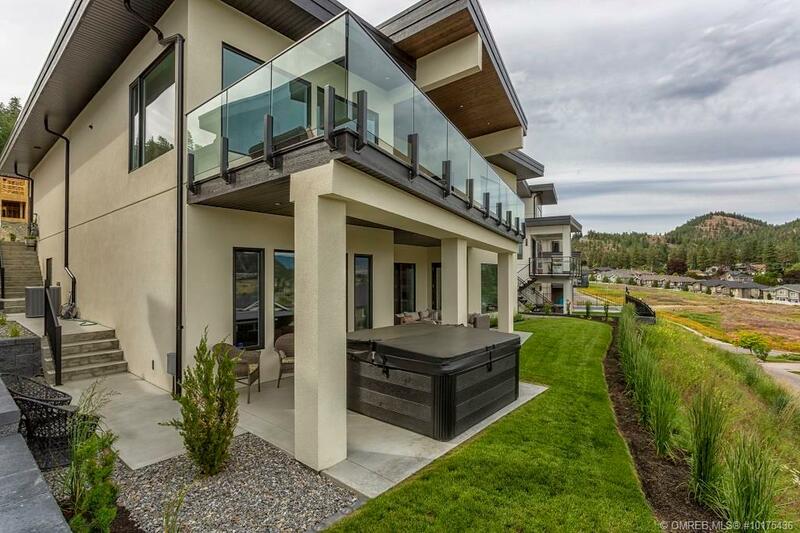 Custom designed, “Kapiti Built” & offering all the features you would expect in an executive family home, this well appointed W/O rancher boasts spectacular mountain, lake & city views. 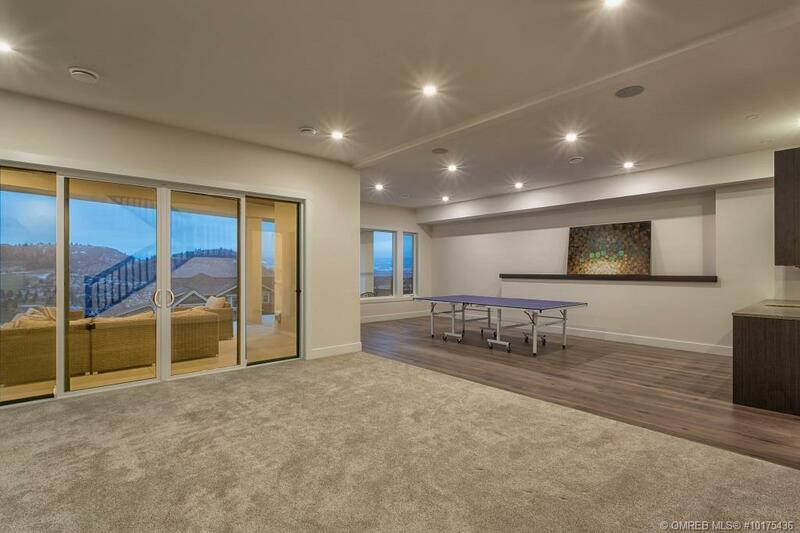 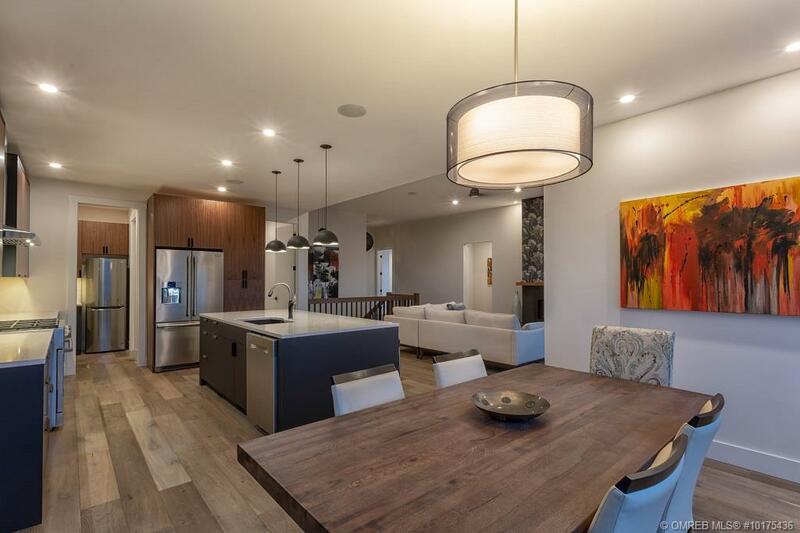 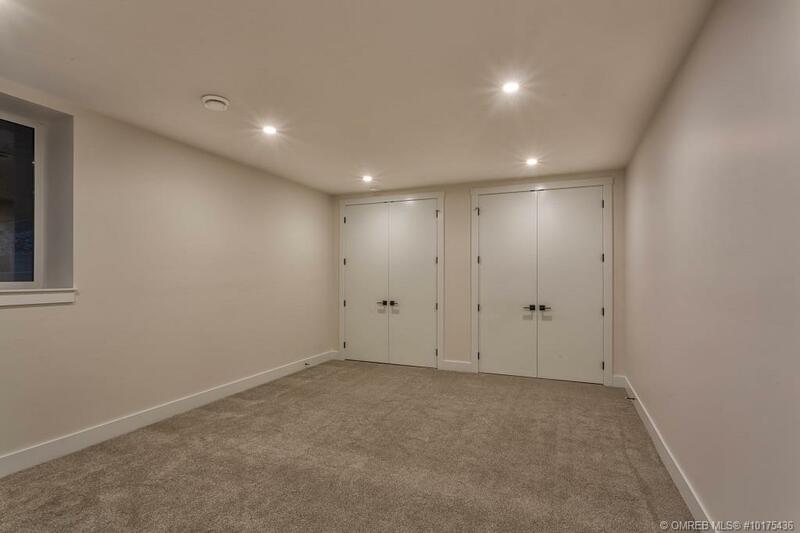 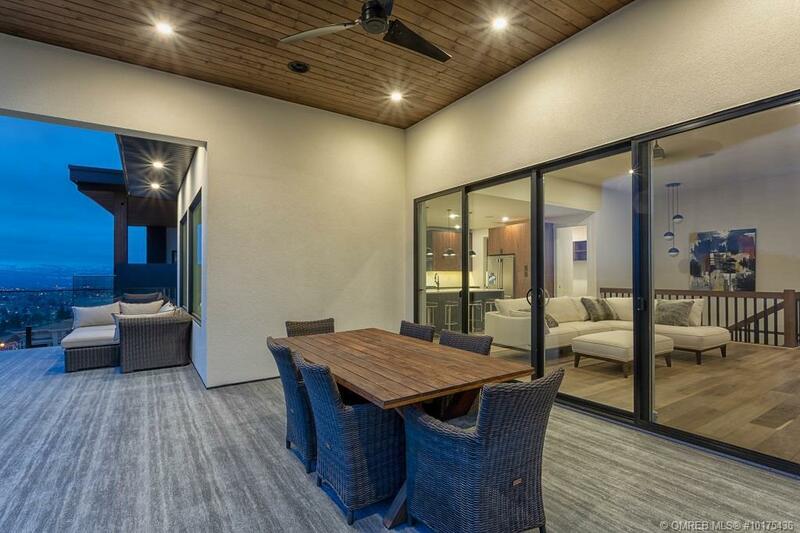 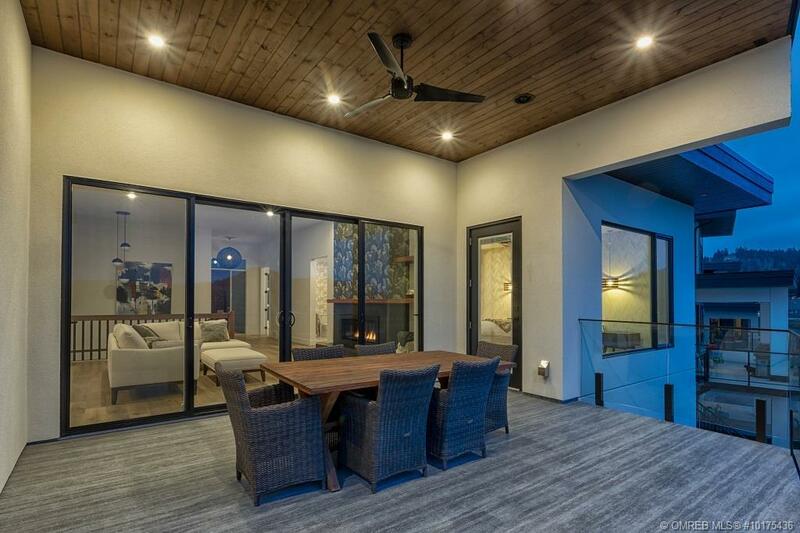 1800sqft of living space on the main level provides open concept entertainment encompassing the great room, dining room, gourmet kitchen, & covered outdoor entertainment area. 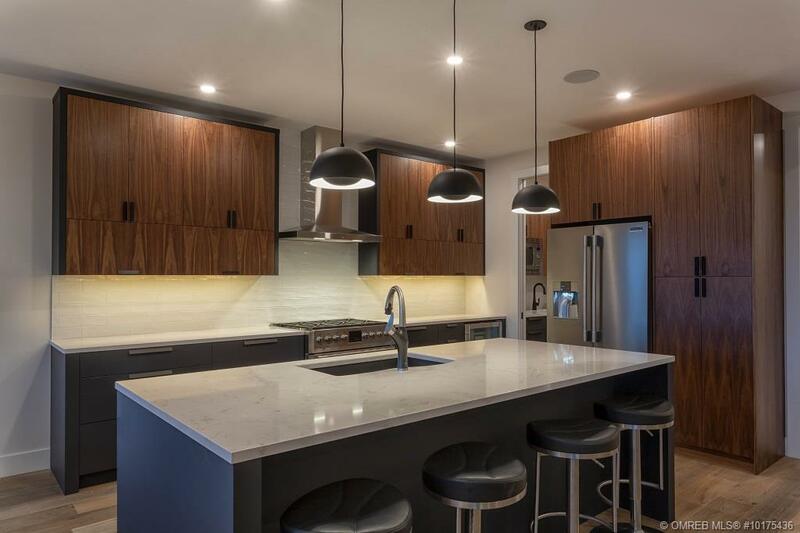 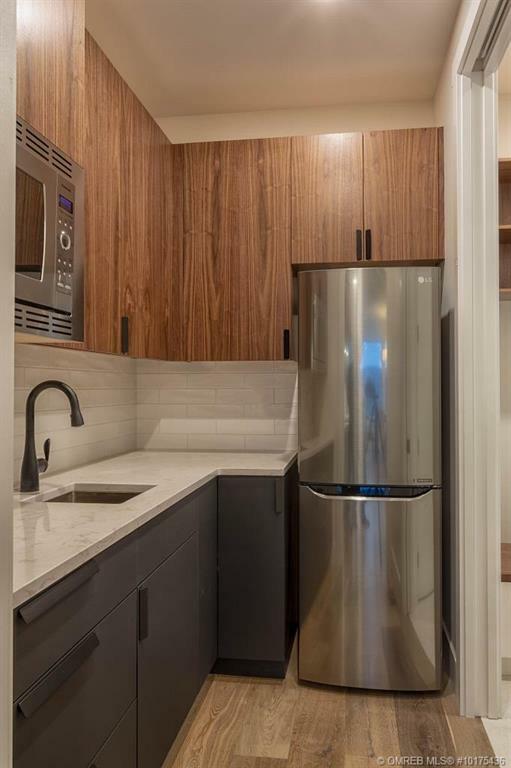 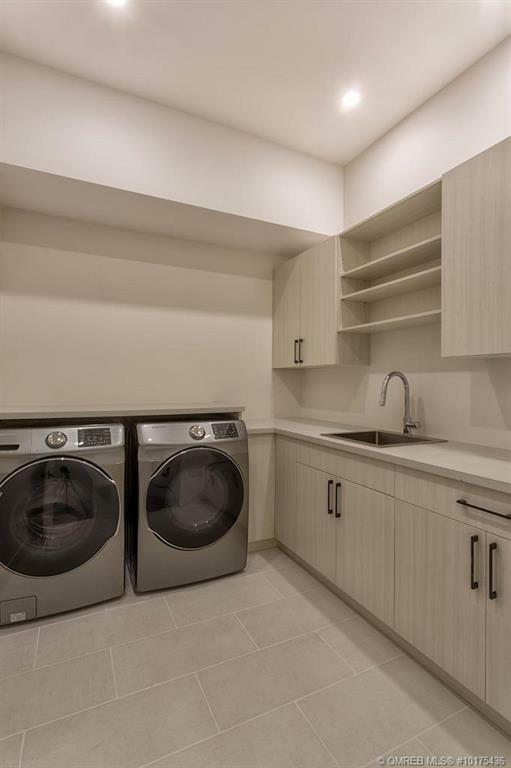 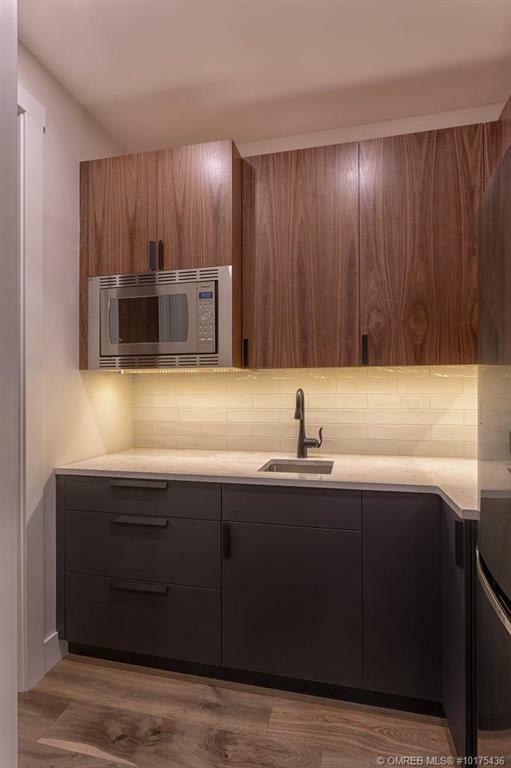 Kitchen highlights include Quartz counters, S/S appliances & spacious butler’s pantry with storage, fridge & wine cooler. 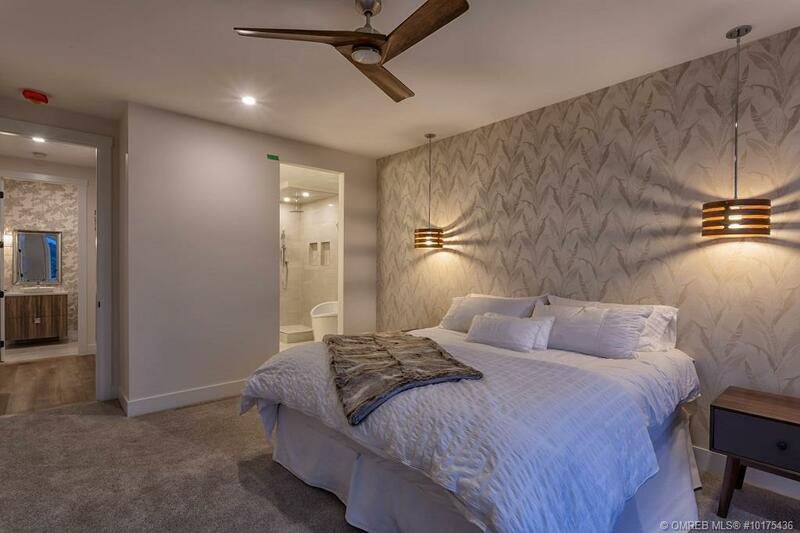 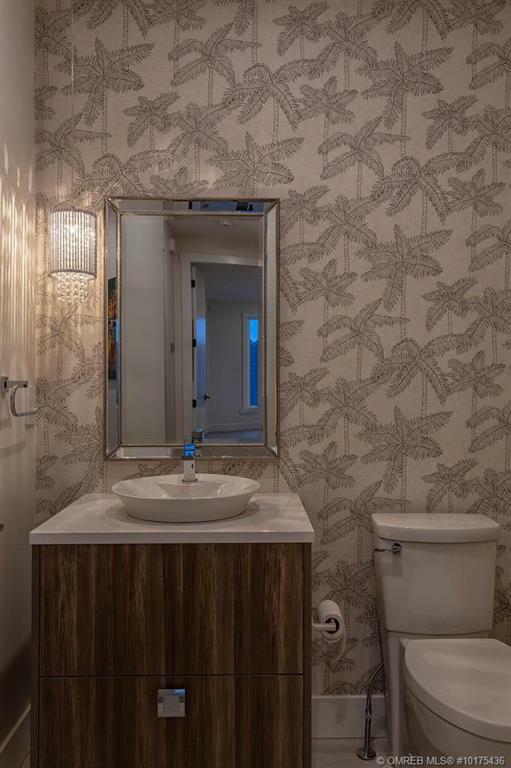 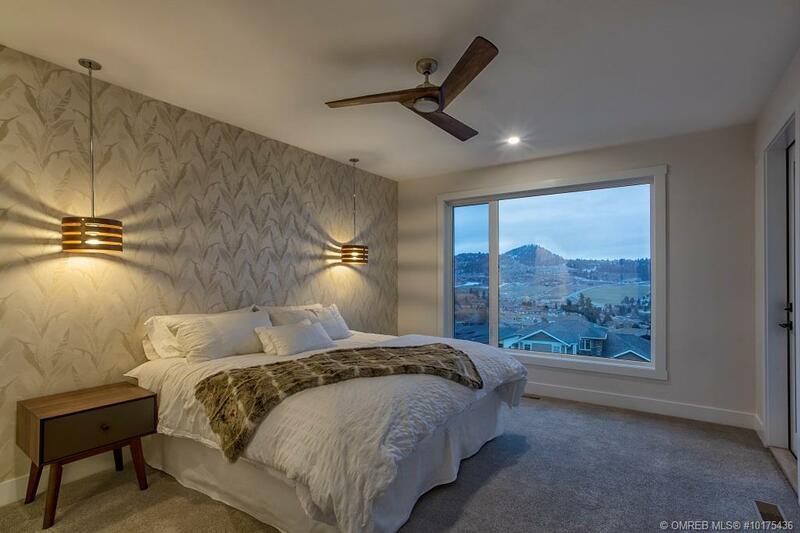 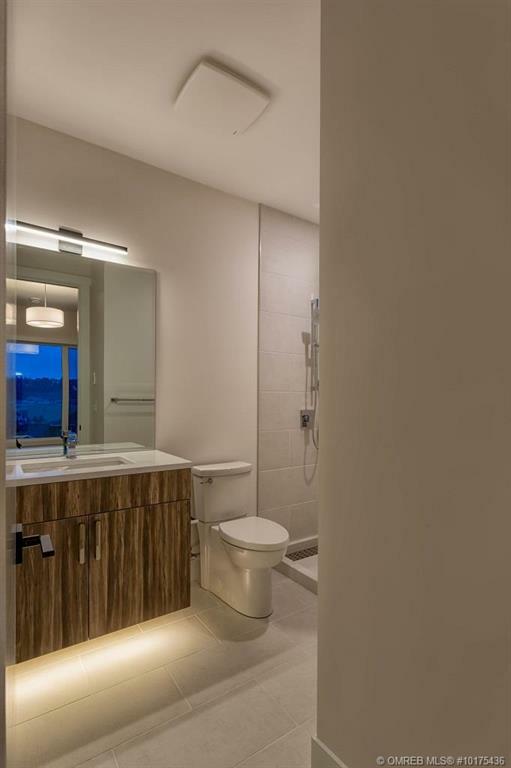 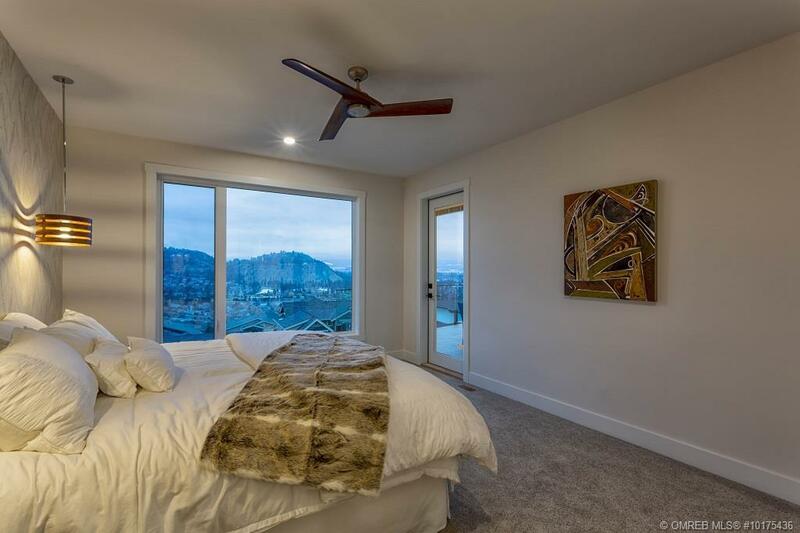 The master bedroom enjoys gorgeous views & offers a 5 pce ensuite with W/I shower, soaker tub & walk in closet with private laundry. 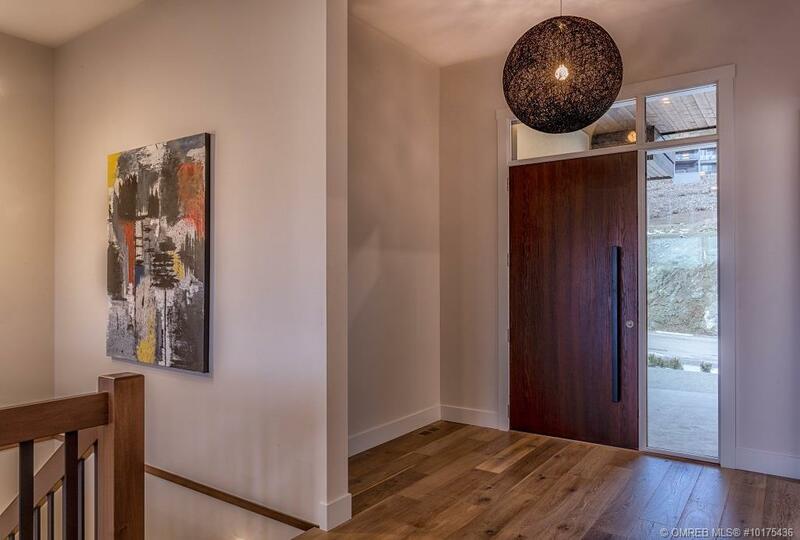 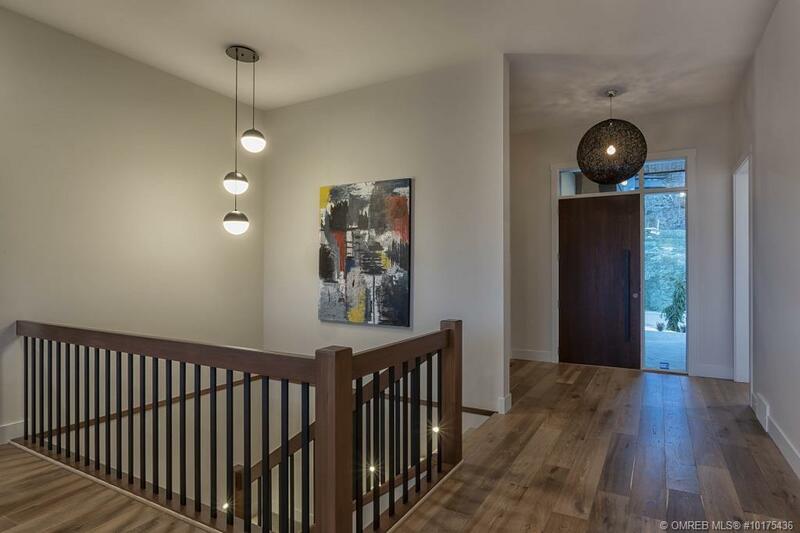 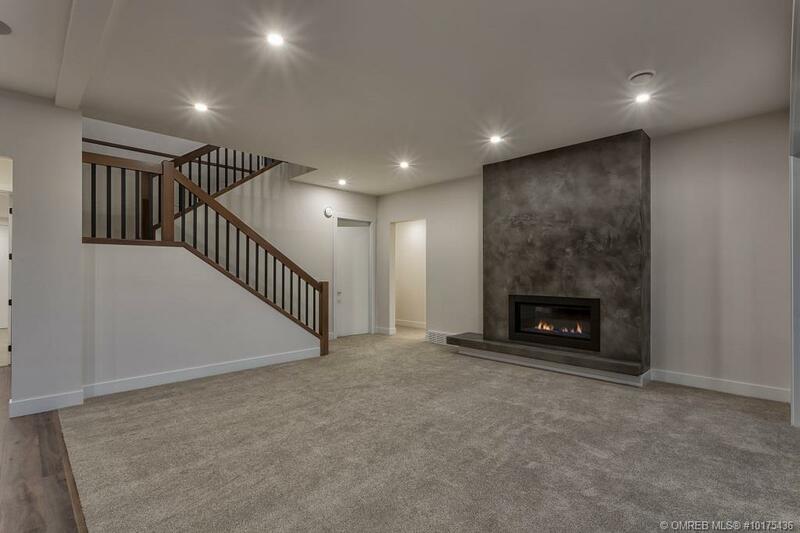 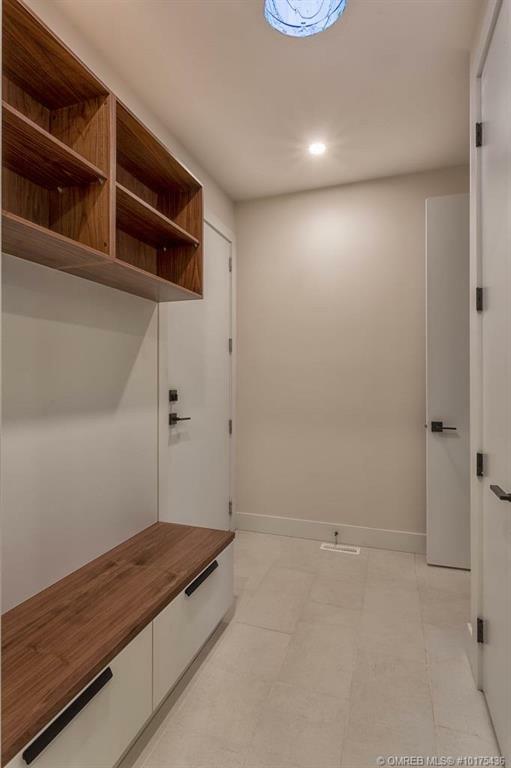 Generous foyer entry & a bright 2nd bedroom complete this space. 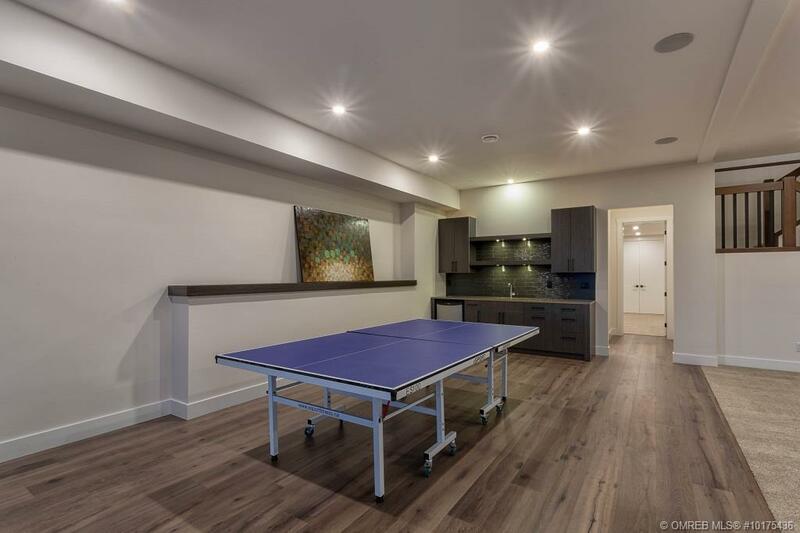 Fully finished down with 3 bedrooms (2 with ensuite), spacious rec room/games space, wet bar & additional patio. 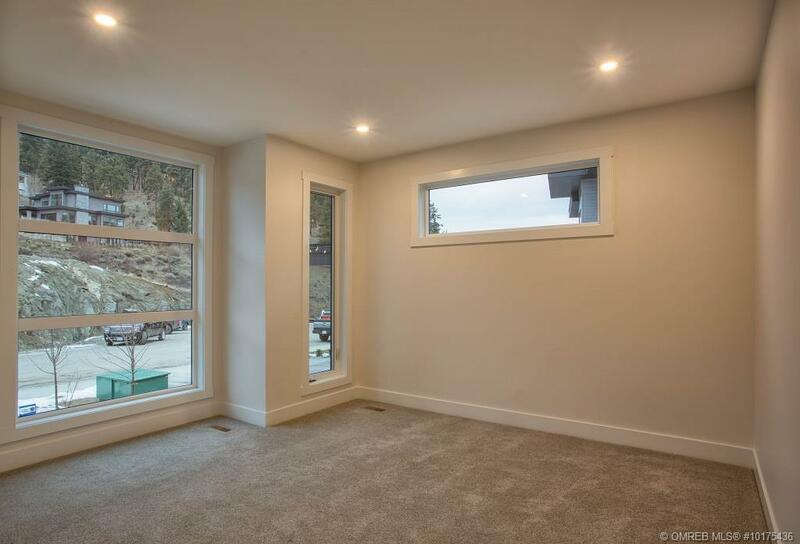 ICF foundation & energy efficient additions throughout this home. 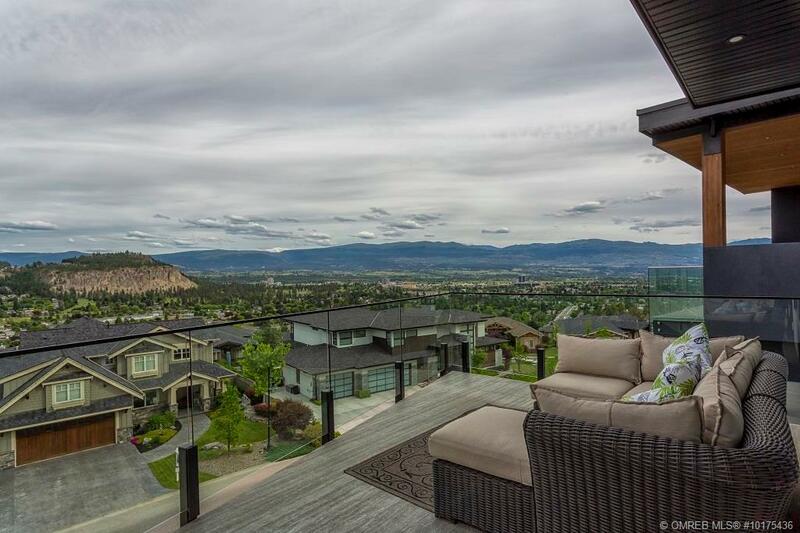 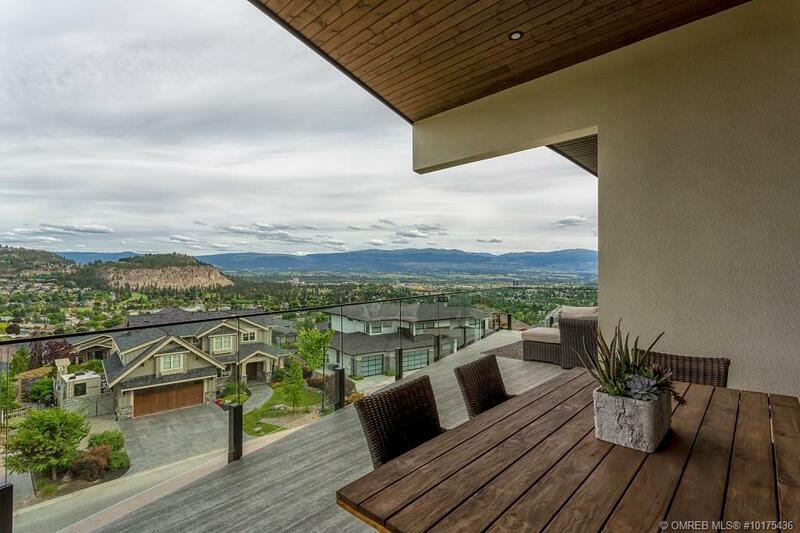 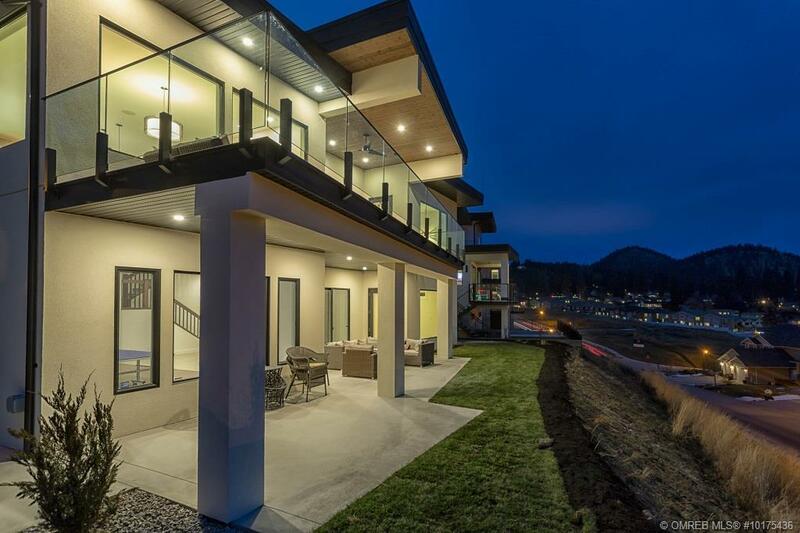 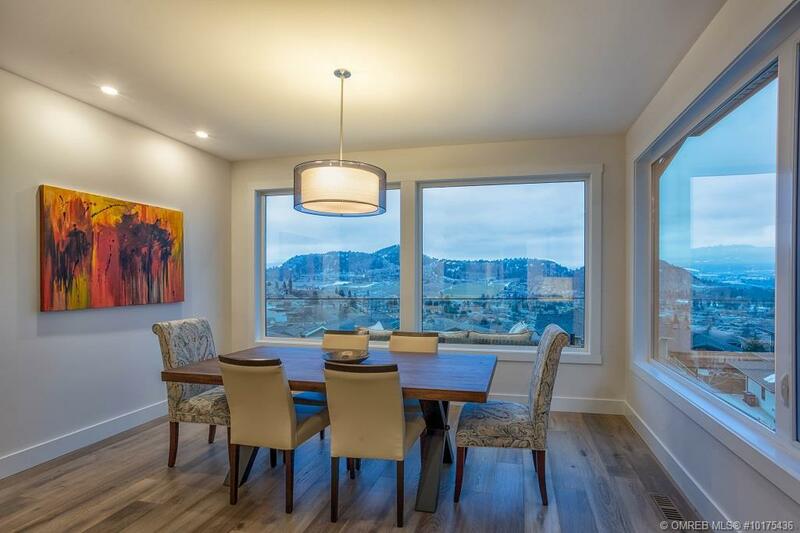 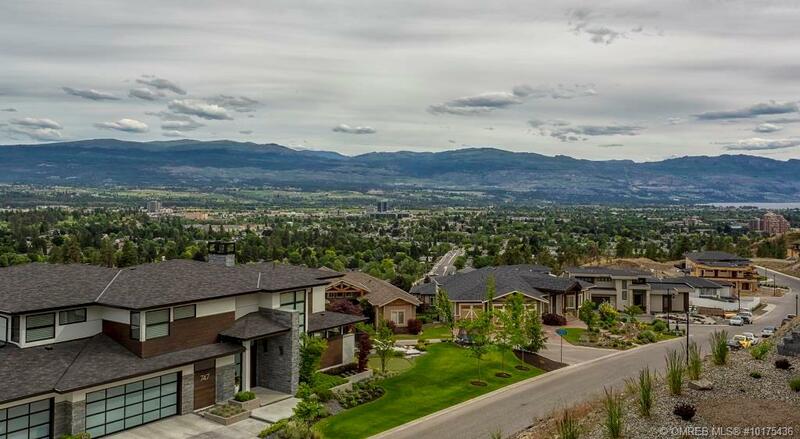 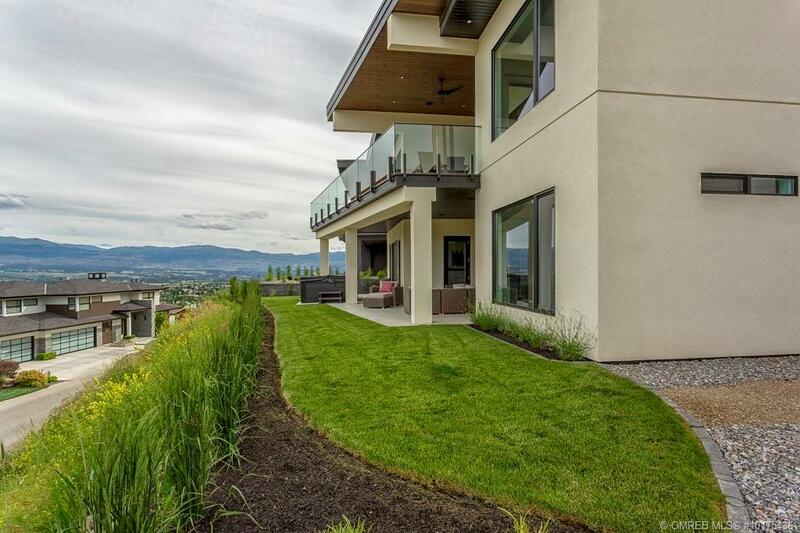 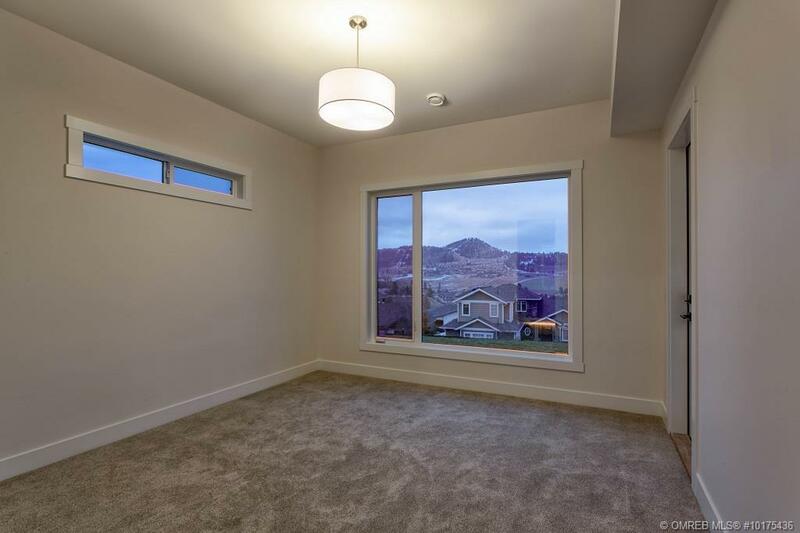 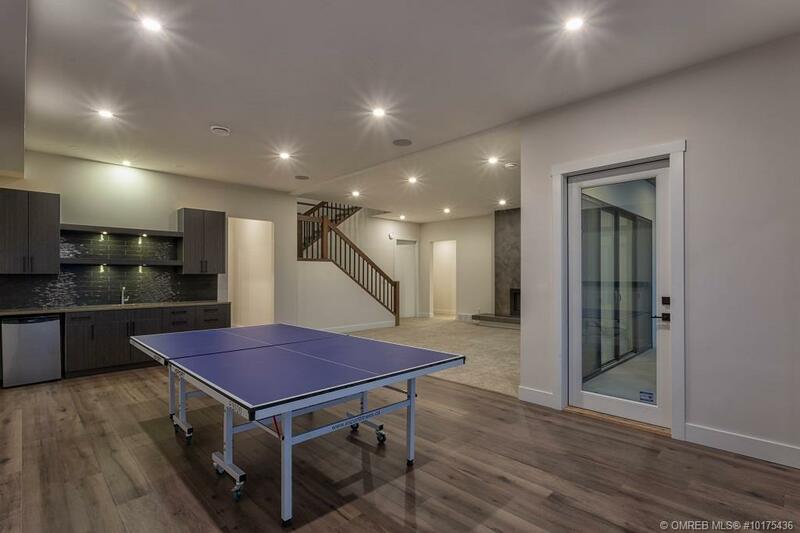 Located in the exclusive “Highpointe” area of Kelowna this home is convenient to schools, shopping & downtown amenities.GST is applicable.